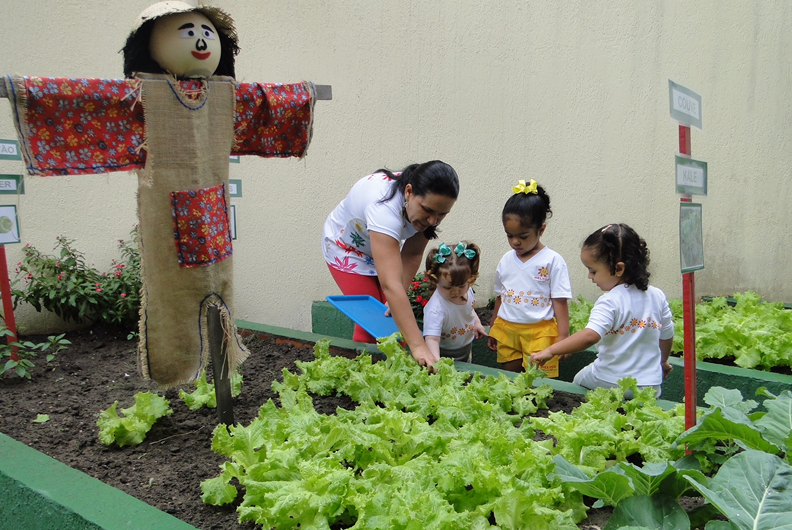 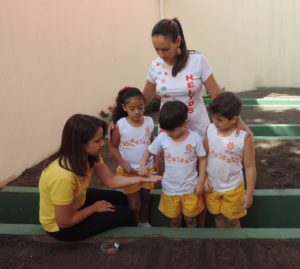 Every year we carry out the cultivation of the vegetable garden with Preschool students. 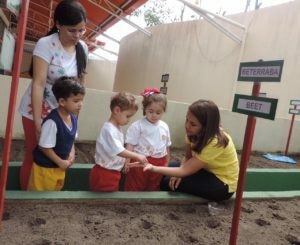 It is a pleasant and meaningful experience for students who are experiencing every step of this proposal from planting to harvesting. 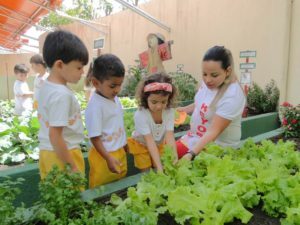 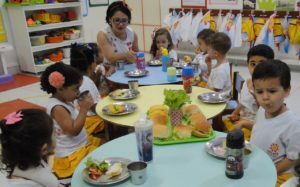 Children plant, care, observe, follow the process of germination, choose the name of the scarecrow and taste some vegetables in salads and in a tasty sandwich. 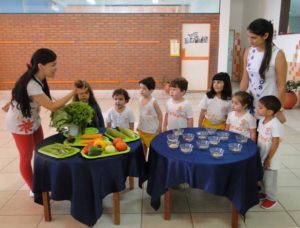 It is a very rich job that provides contact with nature as well as encourages healthier eating habits. 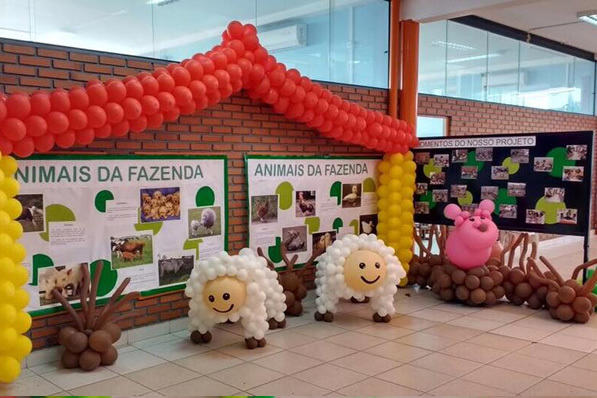 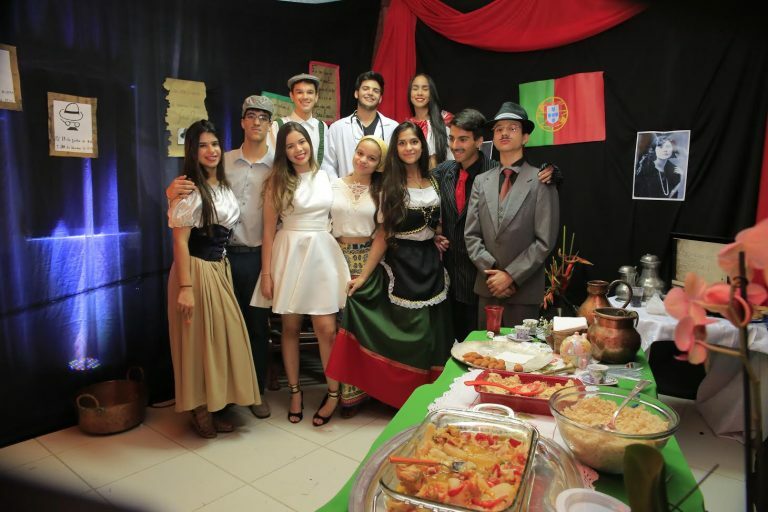 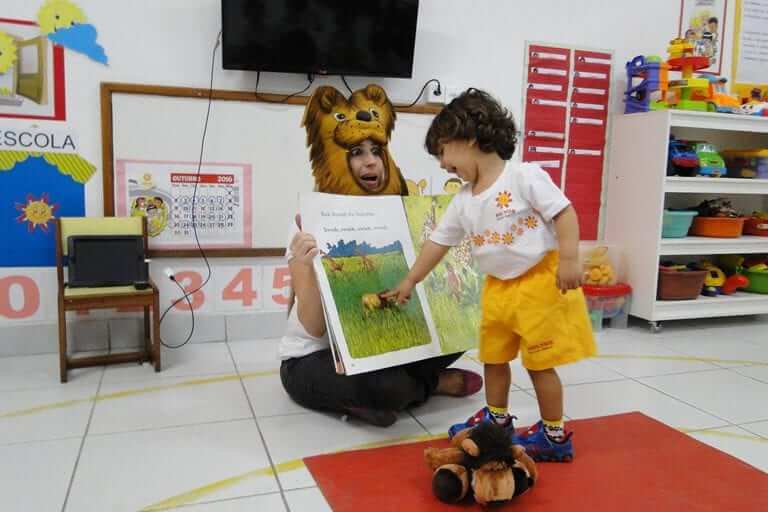 A melhor hora para aprender!